After a little more than an hour in executive session Tuesday morning, Cameron County Commissioners Court unanimously voted to table a resolution supporting a proposed merger of the Rio Grande Valley’s three Metropolitan Planning Organizations. The City of Brownsville was also scheduled to take up the resolution Tuesday afternoon, but cancelled the meeting. “The MPO terms are still in development this time,” Brownsville City Manager Noel Bernal said. The Rio Grande Valley has three Metropolitan Planning Organizations, or MPOs, including the Brownsville, Harlingen-San Benito and Hidalgo County MPOs. 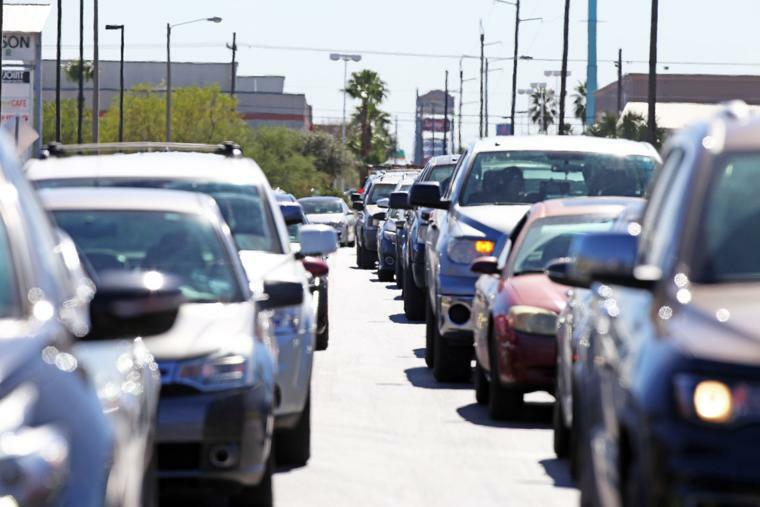 If all three merged into a single entity, the Rio Grande Valley would be the fifth largest MPO in Texas and have access to the Texas Department of Transportation’s discretionary funding. Treviño said the ongoing discussions about the resolution in support of the merger gravitate on making sure any potential deal is fair and equitable for all Rio Grande Valley residents. Treviño said larger urban MPOs in the state have undertaken similar efforts. The merger, according to Treviño, is long overdue.